Ancient Minerals™ Magnesium Gel Plus combines the healing power of magnesium chloride with biologically active, certified organic aloe vera extract (ACTIValoe®). 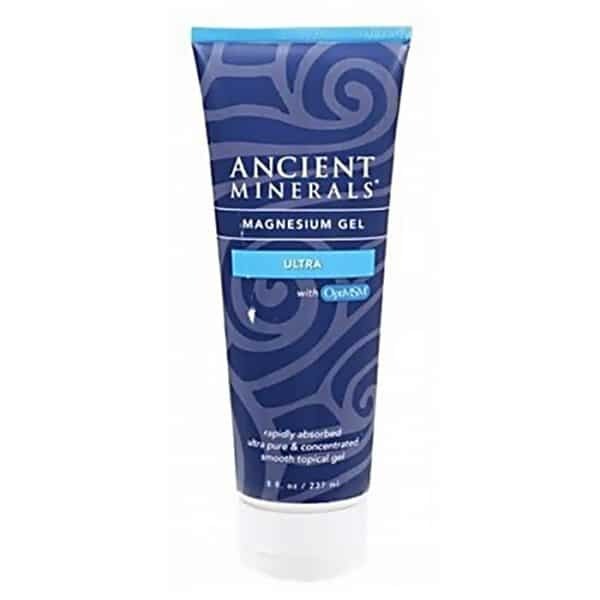 Magnesium gel is a form of transdermal magnesium, a new method of magnesium supplementation designed to deliver magnesium topically for rapid absorption into the cells. 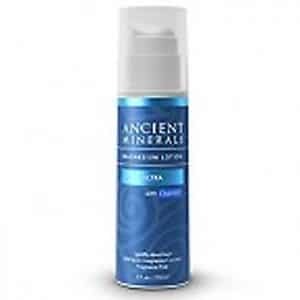 Ancient Minerals Magnesium Gel is a unique gelled formulation of high purity ancient magnesium chloride and biologically active organic aloe vera extract in therapeutic amounts. This professional strength magnesium gel formulation was developed for sustained release of magnesium chloride and aloe vera polysaccharides through the skin. 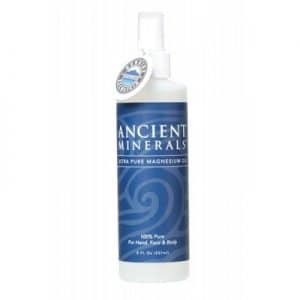 Ancient Minerals Magnesium Gel stays hydrated when applied, and is designed not to be fully absorbed.